1. 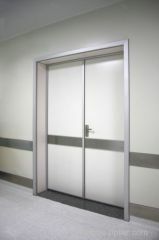 Professional design especially for corridor, passage, gateway or anywhere crowded, etc. 2. 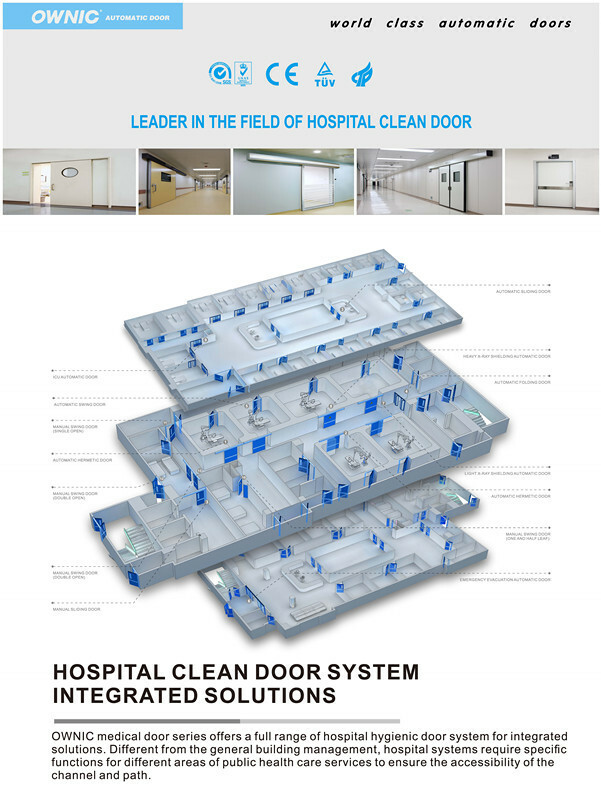 Different wall frames are available, along with high-intensive rubber seal strip to meet the hygienic requirements. 3. 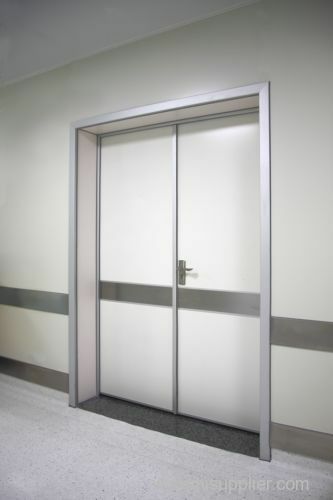 The door plate is made by aluminium alloy frames and steel door plates, inside core material could be aluminium alloy honeycomb or polyurethane foam, sinking rubber seal strip can be installed at the bottom of the door. 4. 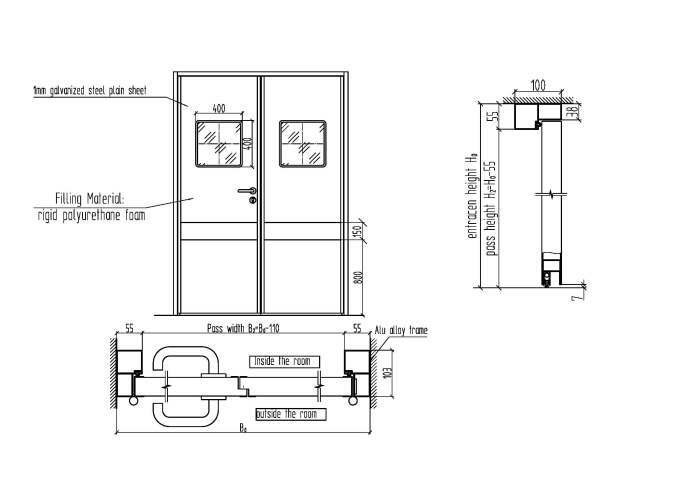 Door lock, door closer, floor spring or other accessories are available. 5. Precision manufacturing from materials purchasing to production process till hardware accessories to ensure the good quality products and prolong the product life-span. 6. High quality hardware accessories, nice looking and reliable performance.